Thank you all for yesterday! Soooooooooooooooooooo amazing fun to se so many there. I feel it really start to happening in Sweden now. Thank you for spreading it. 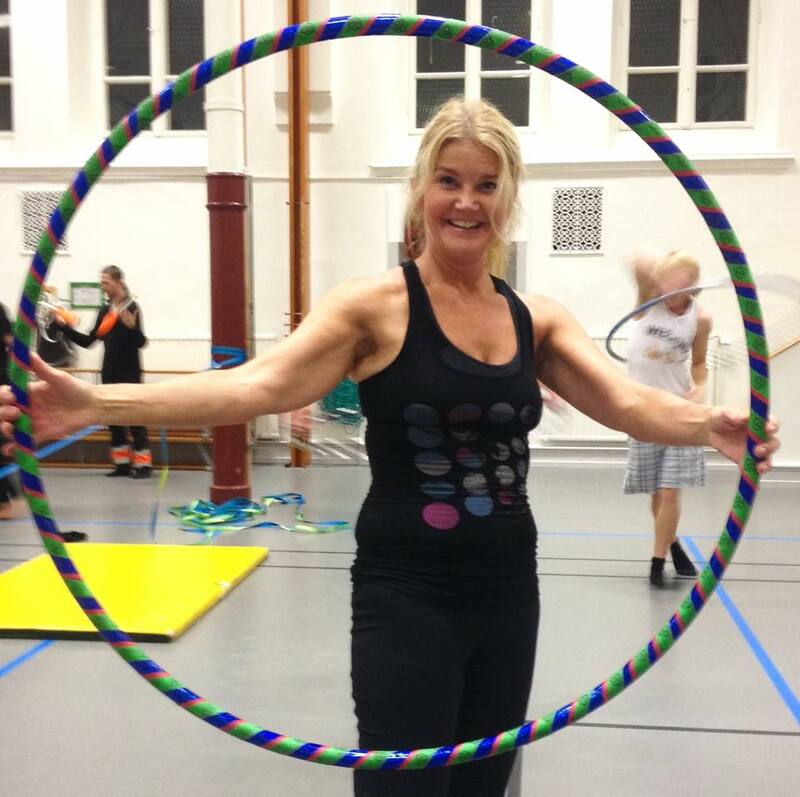 Keep on hooping and remember you can always show up at the same location where we was yesterday on Wednesday for practice Hula hooping. 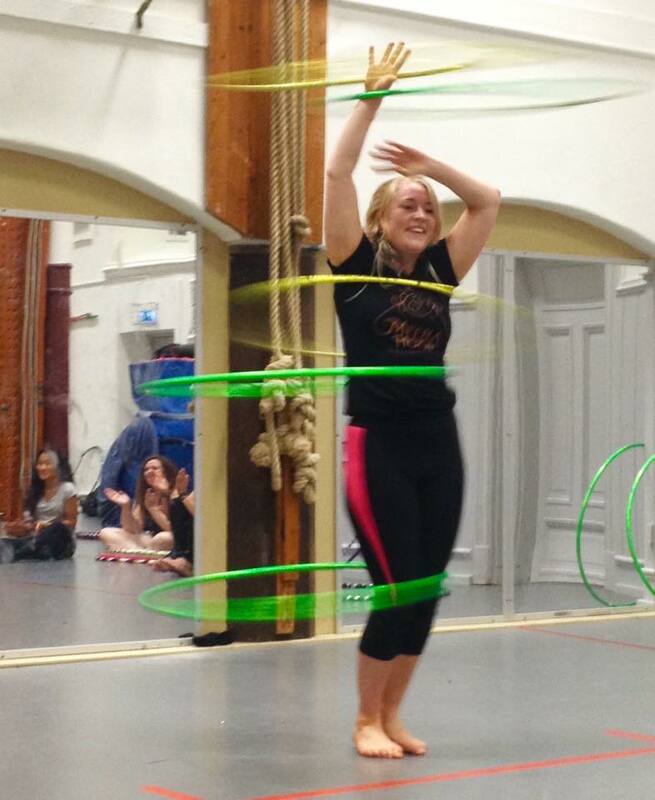 Join the Facebook group¨Hula Hoop Göteborg¨ for updates. 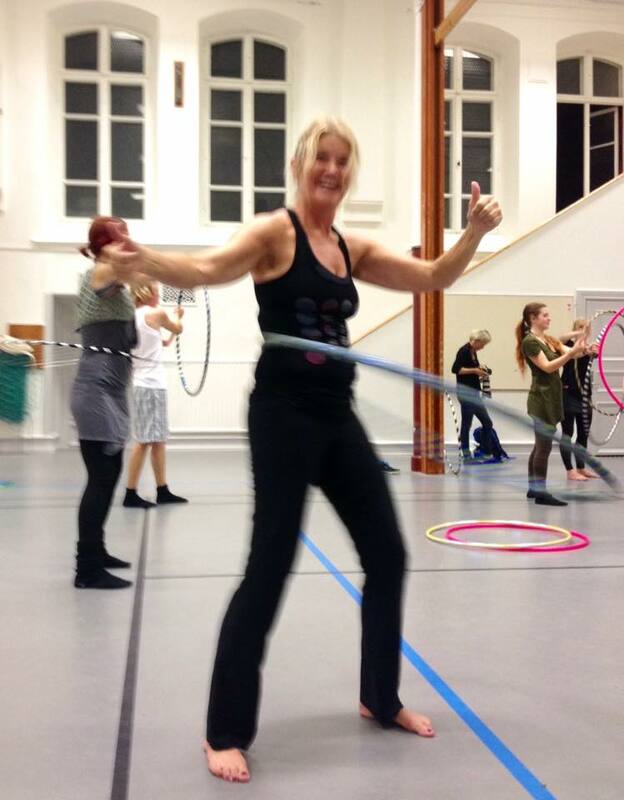 EVERYBODY are welcome to post anything in the group about hooping in GBG, ore general awesome hoop-videos, thoughts, cool hula hoops you sean on internet and so on…. We are a community, family, here to lift each other up! 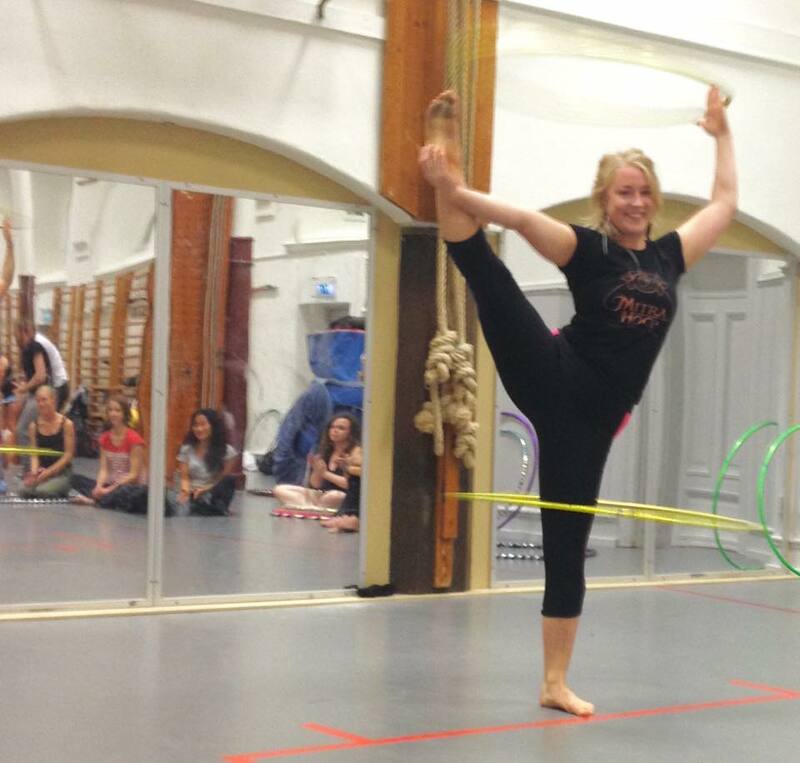 Like many out there the Hula Hoop healed me and made me believe in myself in an entirely different plane. Thanks to all the videos on internet, the hoop convention I went to and meet this opens and lovely Hoop community. We are here to shine, do what we love and spread that joy. So please keep it up! You are awesome and a gift to the world. Life is awesome, yes it is!